LIKE US ON FACEBOOK AND GIVE US YOUR COMMENTS!! 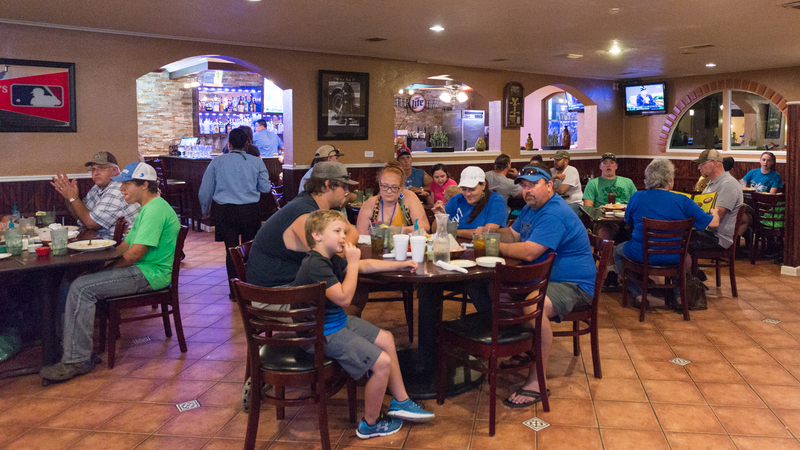 Everyone is welcome at Los Compadres Mexican Restaurant. 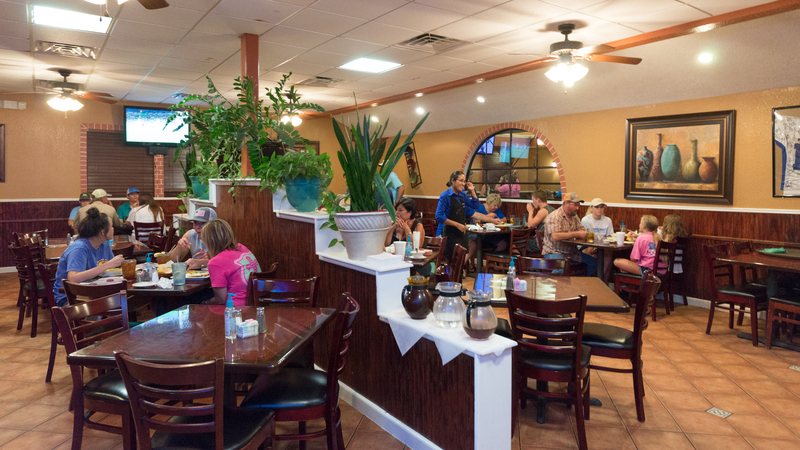 Come and enjoy a little place of Mexico in the heart of Texas. 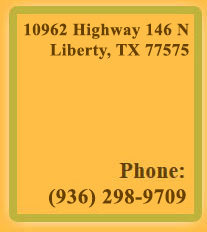 Welcome to the official Amigos Mexican Restaurant website. 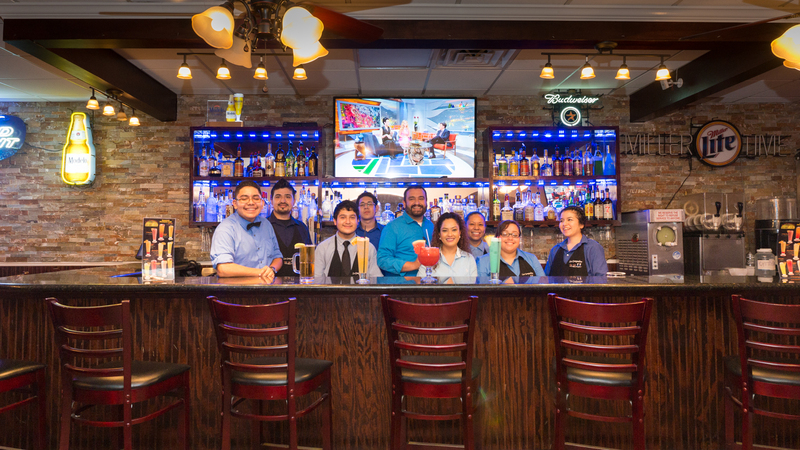 The word Amigos translates directly as friends and that is how we like to think of the people who come to our restaurant and share in the experience and delight of Mexican food. We believe that the atmosphere is warm, friendly and relaxed, meaning you can stay with us all day. 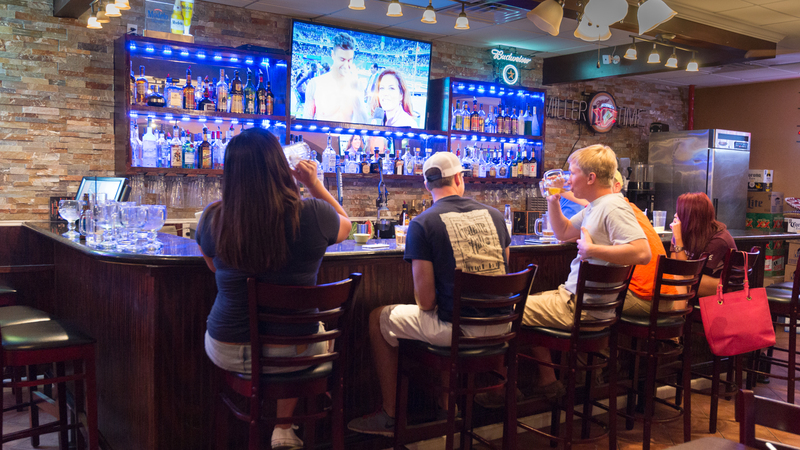 As soon as you walk through the door at Los Compadres you know that you are going to be looked after. We hope to see you soon. 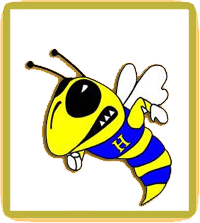 Copyright (C) 2019 Los Compadres Hardin - Mexican Restaurant, All Rights Reserved.